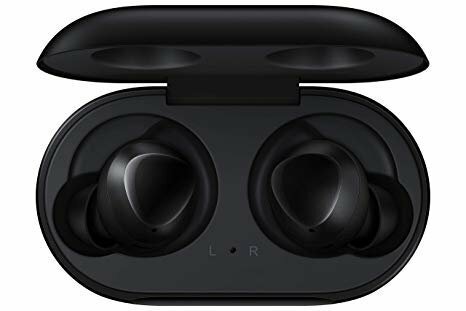 Wireless Bluetooth earbuds from Samsung. 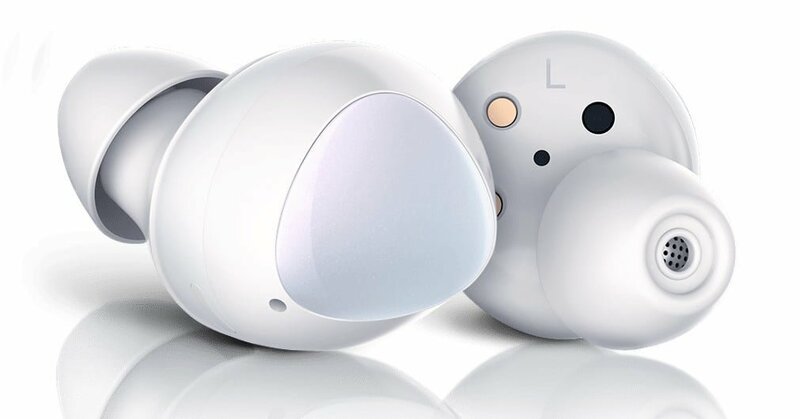 Just what you want to hear - Control how much surrounding noise you want with Ambient Aware. Quick Ambient Mode lets you hear traffic, flight announcements and coworkers calling out to you. Sounds good. 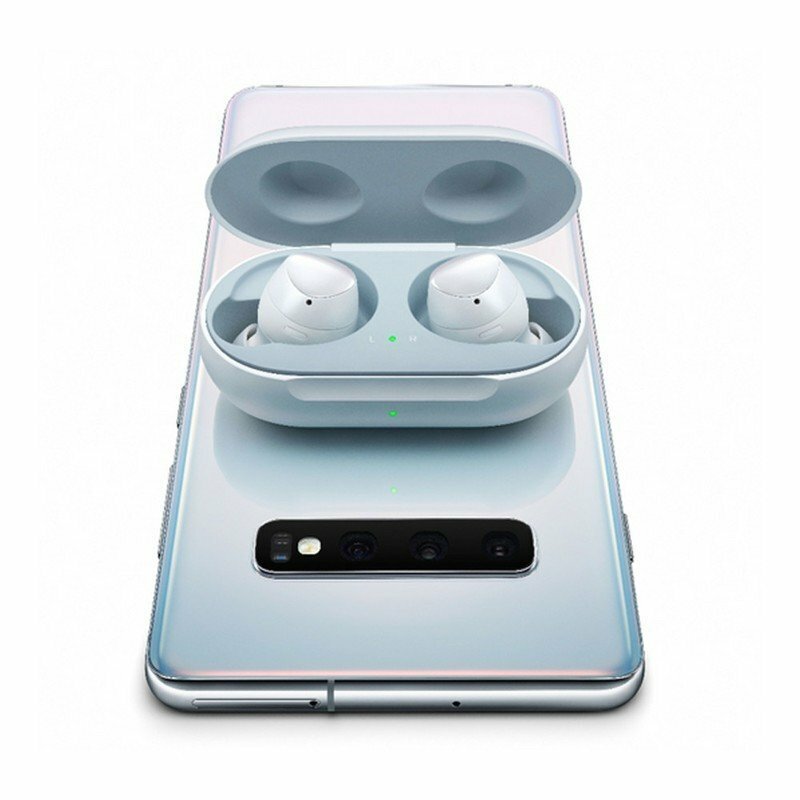 Feels good - Galaxy Buds come in three adjustable ear tip and wingtip sizes right from the box.